October 20, 1999. 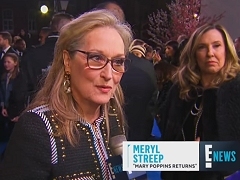 Excerpt from the E! 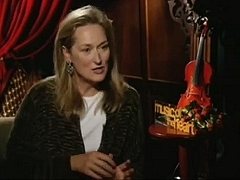 Entertainment special for the theatrical release of "Music of the Heart", featuring interviews with Wes Craven and Meryl Streep. December 12, 1983. 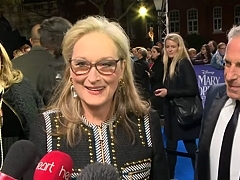 Meryl Streep is interviewed by Entertainment Tonigt at the premiere for "Silkwood". Excerpt from the documentary on actor John Cazale and his work on American classic films, including "The Deer Hunter". 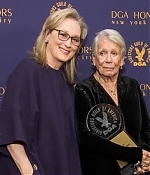 Interviewees also include Robert De Niro, Al Pacino and Sam Rockwell.